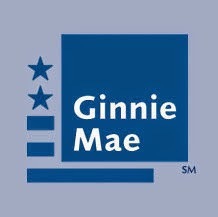 After going through an extensive 18-month long application process, we are proud to announce that RANLife is officially a Ginnie Mae Approved Lender! What exactly does this mean for us and our clients? Check out the latest press release about RANLife to find out more.